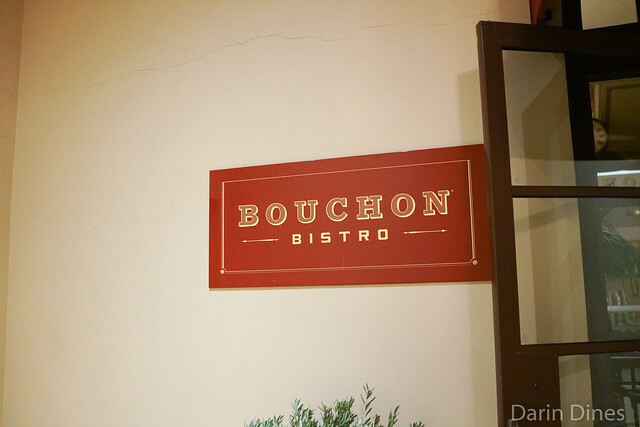 Bouchon’s Beverly Hills location closed at the end of last year after eight years. I came here for one last meal, coinciding with the restaurant’s last Ad Hoc fried chicken Monday. 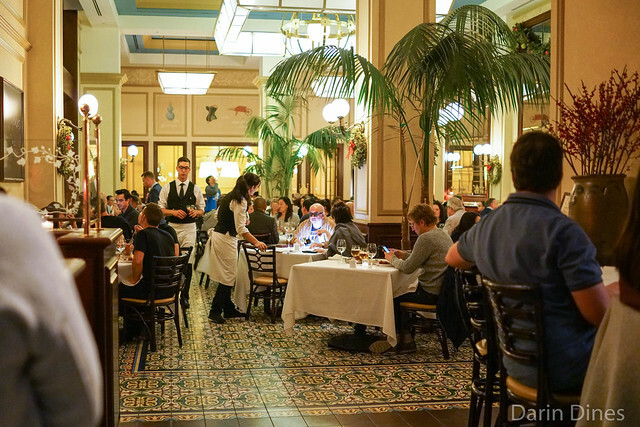 The restaurant holds a special place with this blog. 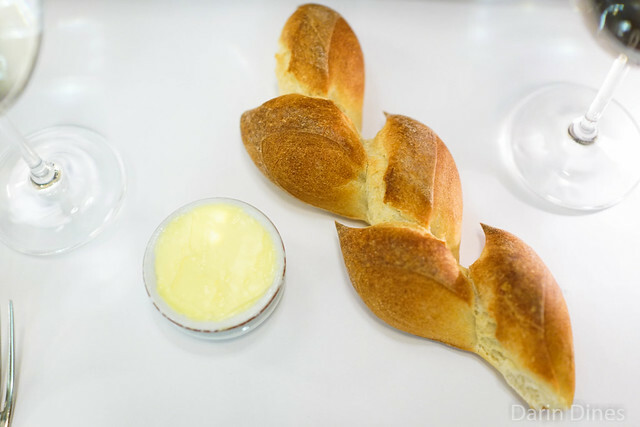 My two visits during the restaurant’s opening weekend was the first post on this blog, ever, and it’s also the place that I sat next to Thomas Keller for dinner. 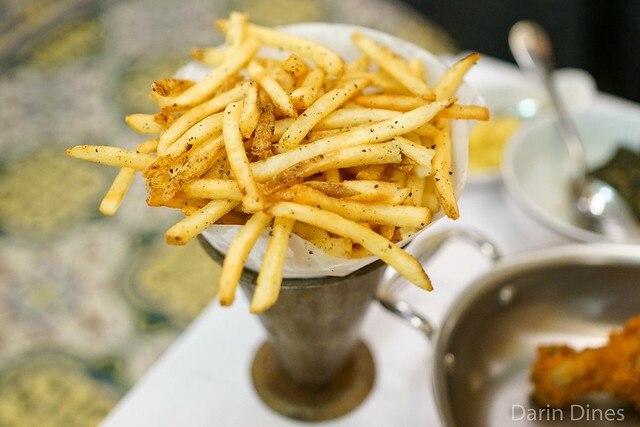 For this final meal, we ordered the fried chicken dinner for two (which came with three sides), adding a favorite side – pommes frites with black truffles. 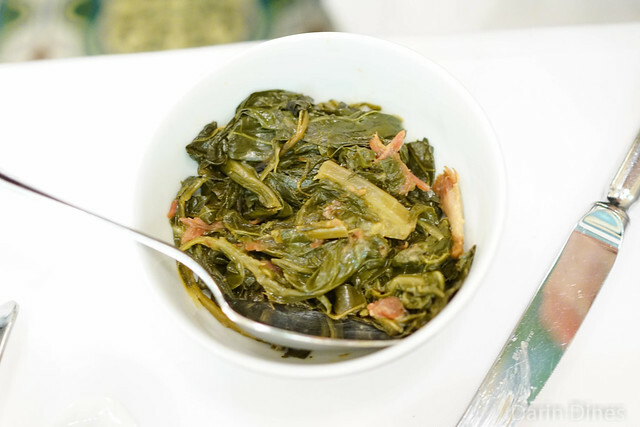 The food was excellent. 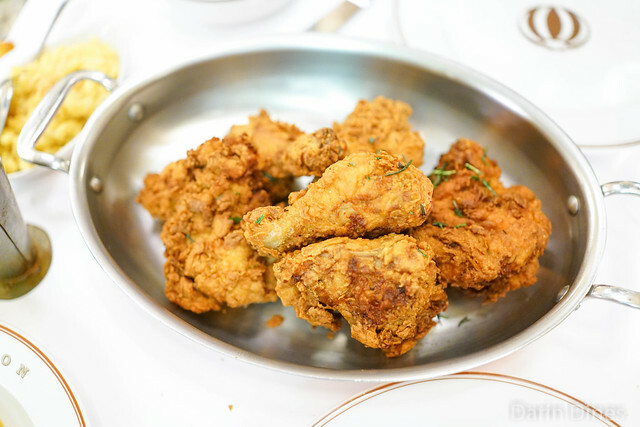 Fried chicken was juicy, encased in a crackling golden brown crust. We did have to send the pommes frites back, but the second attempt was spot on. 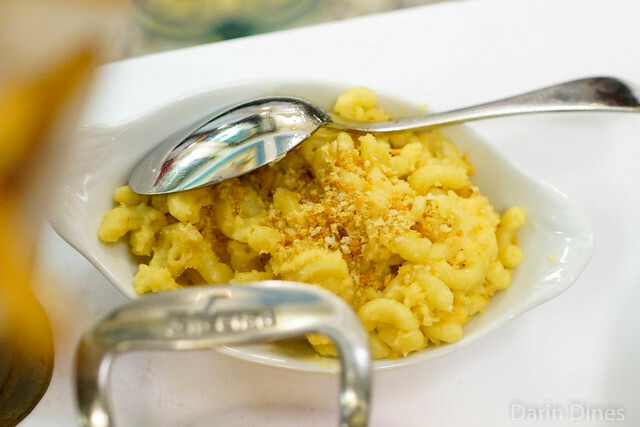 Served hot and crispy, with a fluffy interior, they had an addicting truffle flavor. 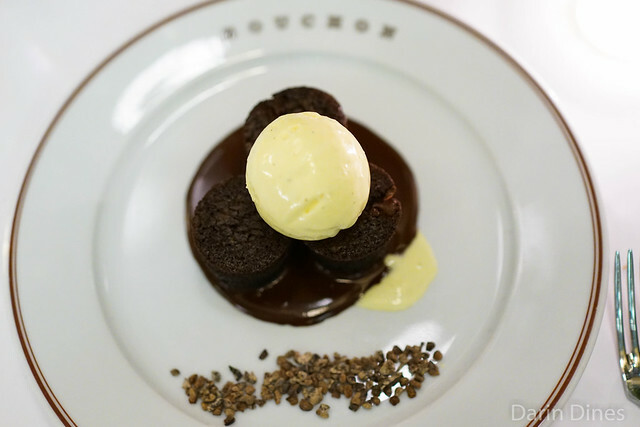 And the bouchons, rich and chocolatey, married beautifully with the vanilla ice cream. 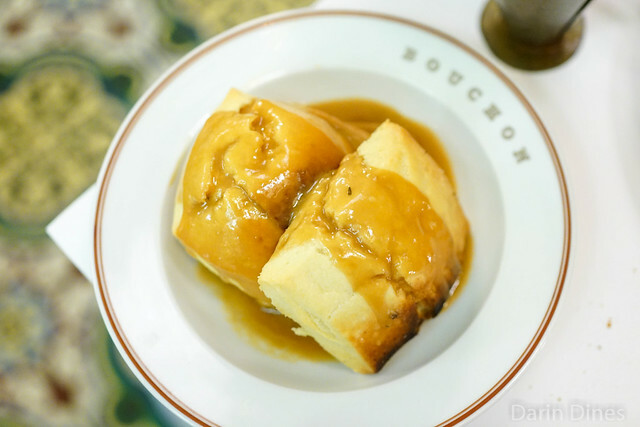 Bouchon will certainly be missed.